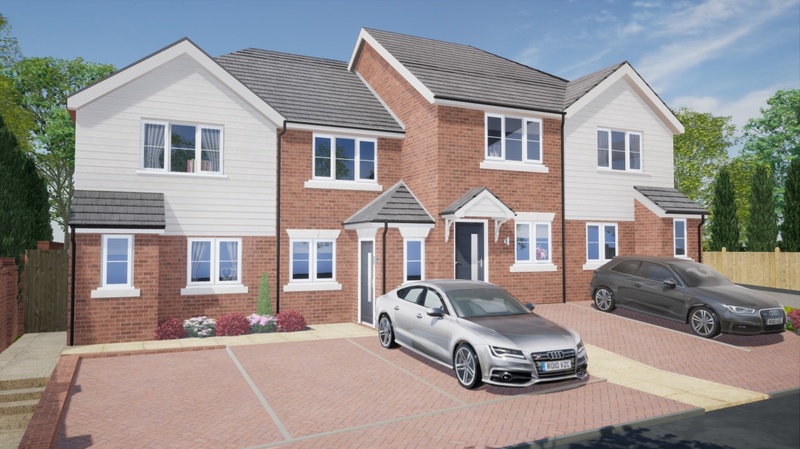 New homes for sale in Hastings and St. Leonards by The Park Lane Group. Find out about our latest development of luxurious 3, 4 & 5 bedroom homes named ‘Little Acres’ in Hastings. If you’re new to the area, take a look at our Why Hastings & Ore? brochure. 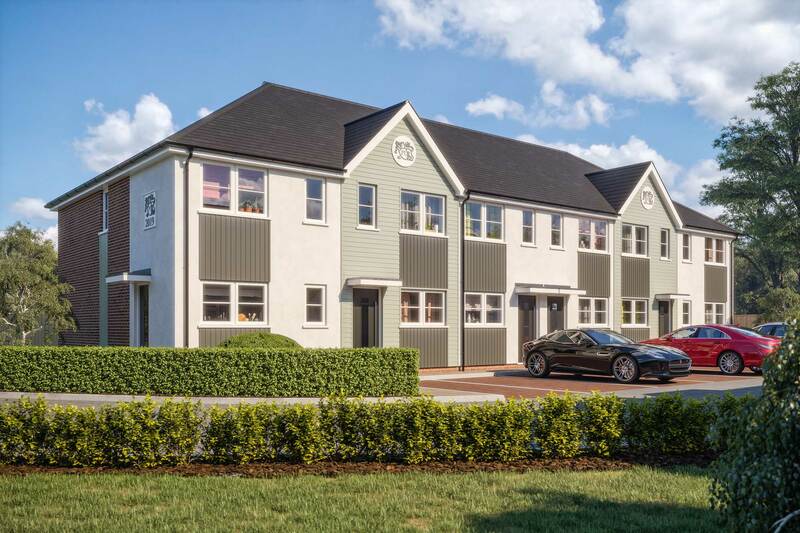 You can visit our development in St. Leonards to explore our Show Homes. It’s a great way to see the specification of our new homes for sale in Hastings. Email us for details and to arrange a visit. 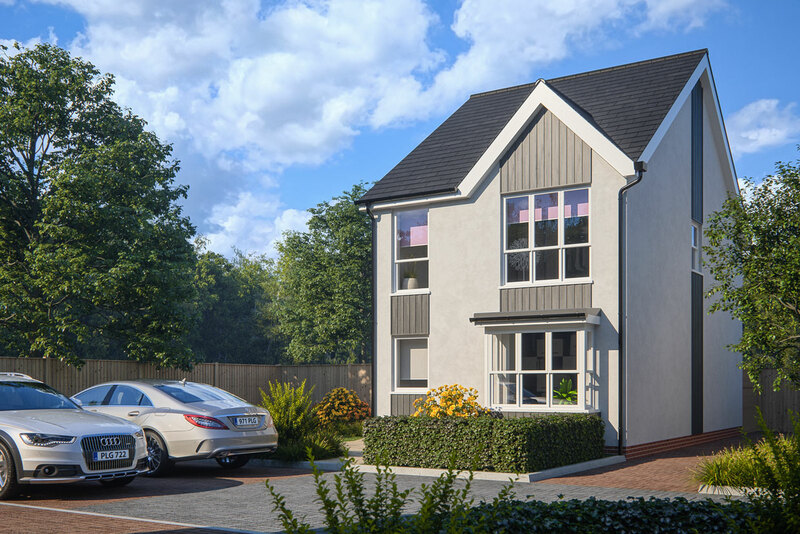 New Park Lane Group homes are registered with the Government-approved Help to Buy scheme so eligible buyers can proceed with a low 5% deposit. You can read more about the Help to Buy scheme here. 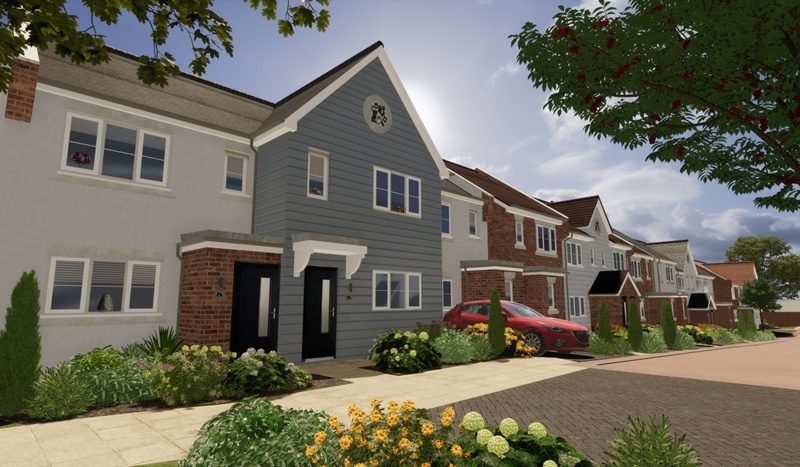 Our new homes at Little Acres also benefit from a 10 year LABC warranty and it’s good to know that we’re a member of the Considerate Constructors Scheme too. This means we adhere to a strict code of Code of Conduct. Our latest site inspection at Rossetti Gardens ranked us ‘Good’ to ‘Excellent’ across all five criteria.